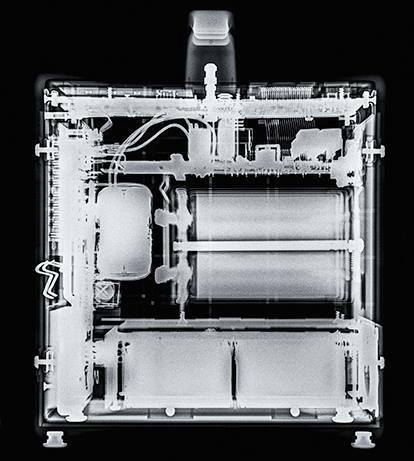 Ever wondered what does the Airport security staff see, when they X-ray your photography equipment ? specially the battery power packs ? Gen NEXT photographer Benjamin Von Wong looked inside broncolor gear at the airport. http://gennext.broncolor.com/ Can you name all the items? Shikha Sharma: Shikha Sharma a leading fashion and beauty photographer based out of Mumbai, and shuttles between Mumbai and London for photography work. 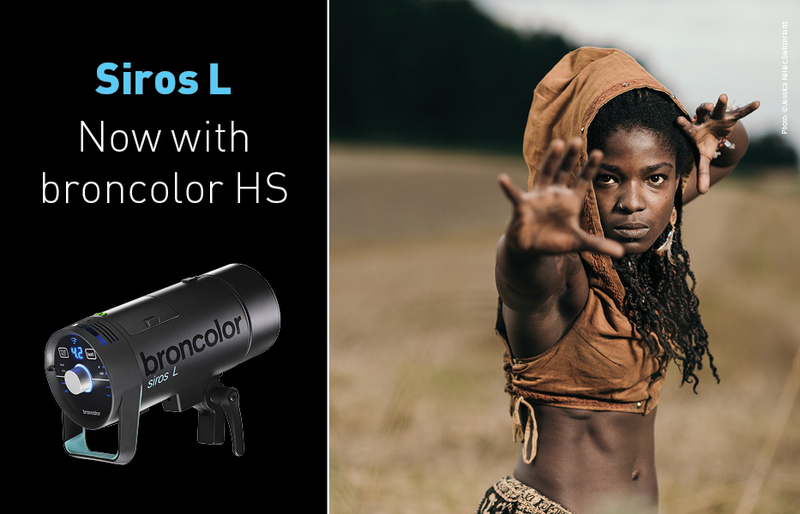 It was interesting to see her in action using the broncolor Move 1200L battery pack, Par Reflector and Para 133. 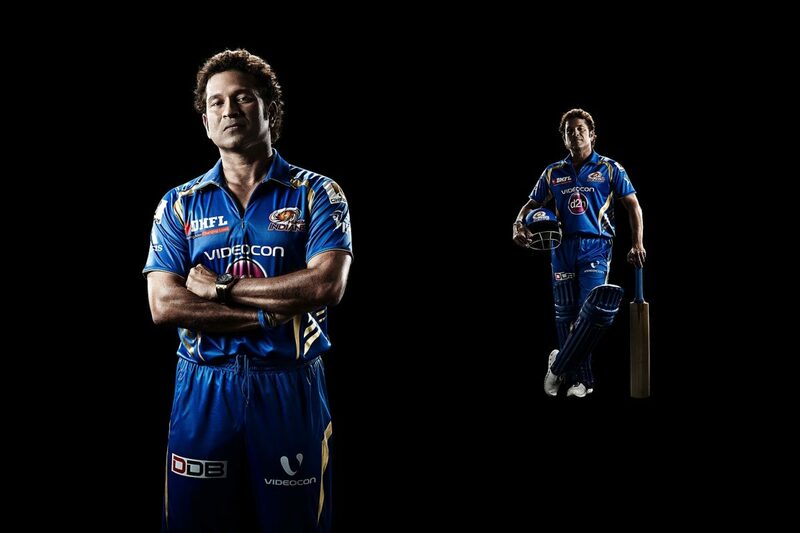 All images, copyright Shikha Sharma.